The product is sold only for pickup at Maptun in Örebro, Sweden. Contact us for an offering on shipping cost. In short: Original cylindehead re-made and ported ,to fit extreeme Saabs. 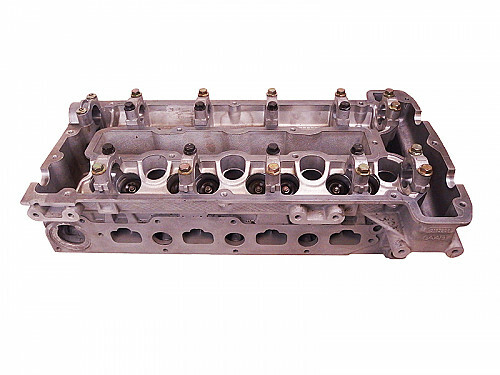 For whom: For you that want´s a re-made and proffecional ported cylinderhead for extreeme racing wiht a function guarantee and competetive price! 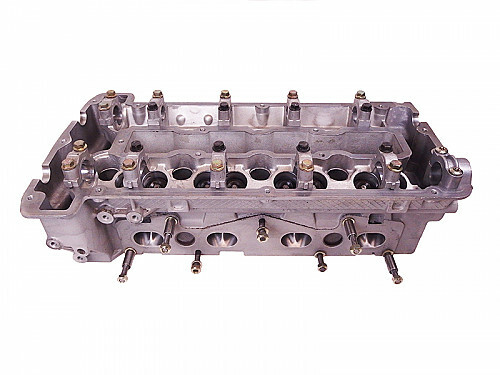 Race porting of intake/exhaust canals.